Last night, I watched a VICE episode about the Nigerian Delta. I was deeply moved by the way that the crude oil which seeps out of the earth and exists beneath it has created a vortex of struggle and pain in a complex and multi-dimensional way. Humans, environment, eating, living and money. Tightly woven together in a striking way. Sometimes I reach to see those places and those lives, just to tap in deeper into the grieving love that is shimmering in the depths. I saw how our choices interconnect and weave together, and I took this place into my heart. There is so much going on on this Earth, and when I learn about another place, another group of humans, another once-lush landscape choking in misaligned choices...it's another place I add to my heart, to my prayers. I've been coming into a knowing: Sacred Self Care can change the world. First, it's about recognizing ourselves as a Sacred being, always and infinitely connected to Source. A loving and creative Source. Next, it's about devoting time to Care for that Sacred Self. To literally choose the work of tending that gateway which connects us with the clarity of our sacredness. This can give us the capacity to face the planetary reality, to see it play out in our own lives, and to make choices aligned with clarity and Source-consciousness. If we are able to do that, new inspired actions sprout, and as the web of our interconnected Sacred Selves pings and lights up with these choices, the planet is transformed. One by One by One. And We are One. To go in, feel deeply, and use it to inform our actions of Love. Doing this can change the world. Tip the planet into a new experience. Our choices are woven deeply with all others. We are active effect-makers, and even though you or I may never put our feet on the soil of the devastated Nigerian Delta, touching into our grief calls down angels of inspiration and action, muses of guidance and purpose, and something in our personal life may crack just enough to shift us forward into even more love. Caring for the Sacred Self is an act of faith and devotion of the deepest order. When we commit to the work of liberating our minds and hearts ever deeper and higher, we make room. Room for the light of source to truly live through us. Room for creative inspiration to pull our loving heart into action. Sacred Self Care looks like making a Home Within Yourself. It looks like getting comfortable inside your heart. And one of the ways to do that, is to do a little bit of sweeping first. I've recorded a free training for you. It's a short audio where I help you pinpoint the three most common unconscious vows that keep you from your best life. This is foundational for Sacred Self Care. 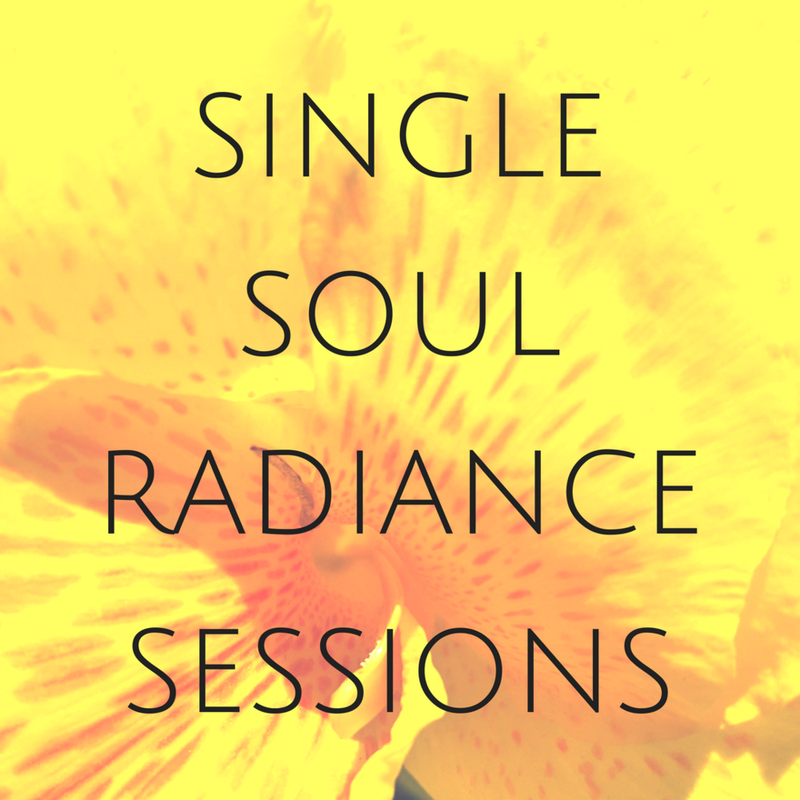 Get instant access to this free training, to start deeply caring for your Sacred Self. Over the coming weeks, I will be sharing more about Sacred Self Care and what that really means. Are you practicing Sacred Self Care? The garden of your heart is tended by Spirit. Your work is to keep unlocking the gate. Share this with a sacred friend by using the buttons below.